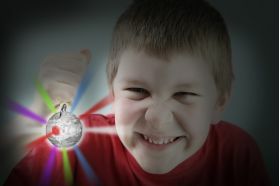 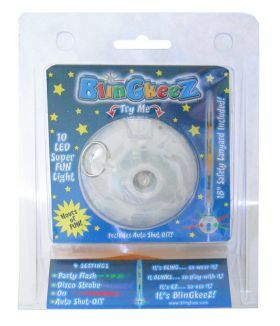 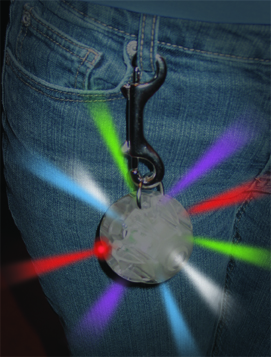 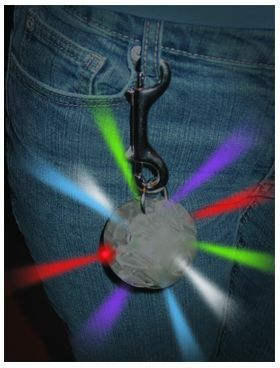 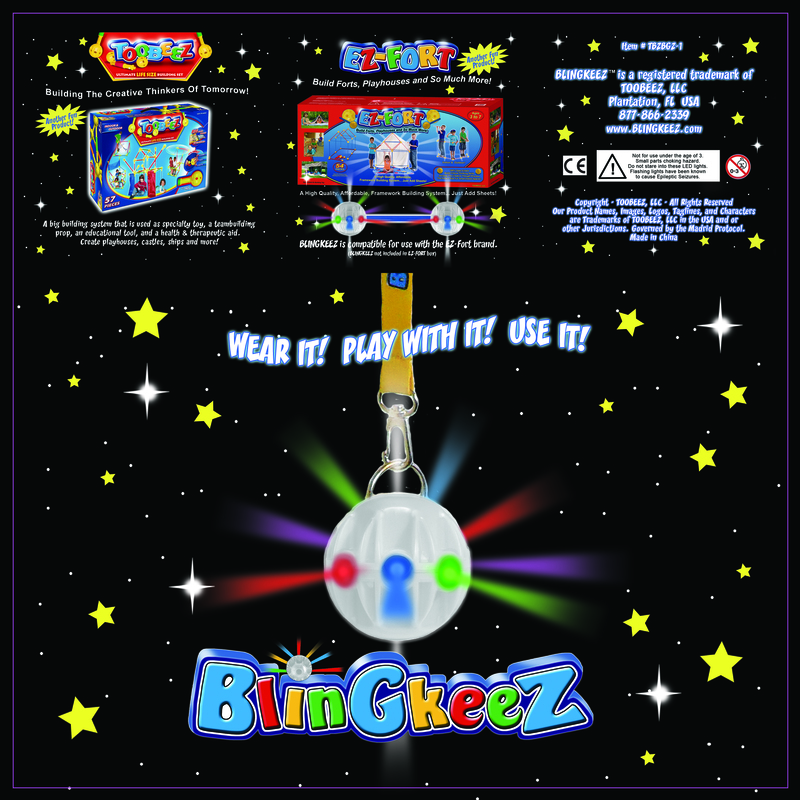 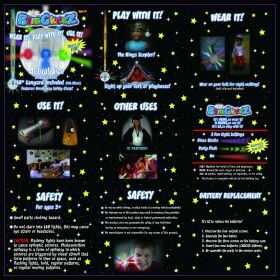 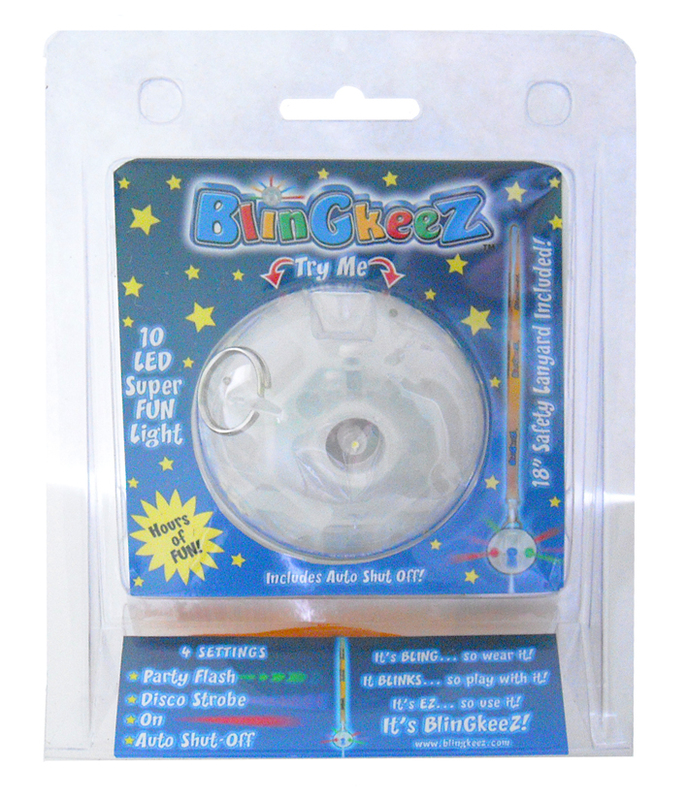 首页/Toys for Boys/BLINGKEEZ: Light Up EZ-Fort or Your Awesome Party! 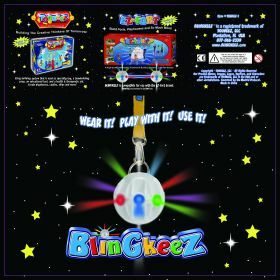 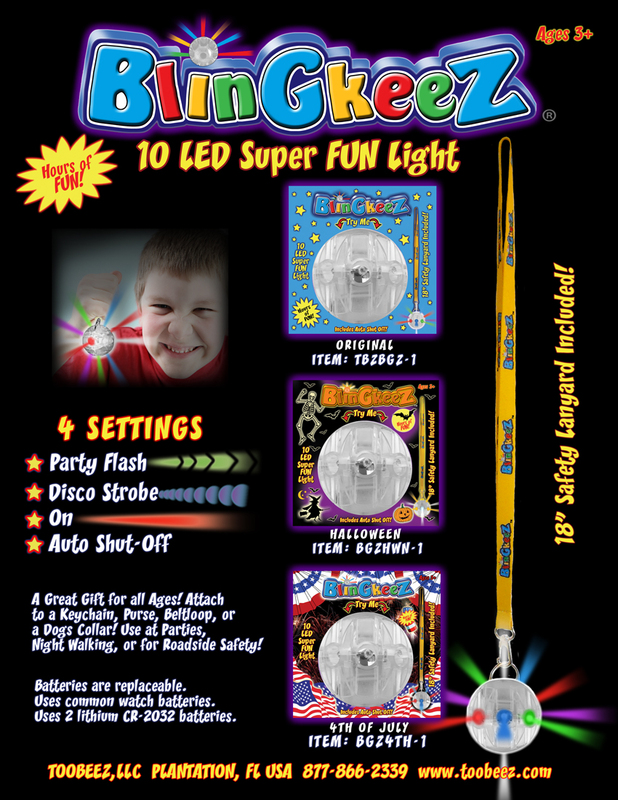 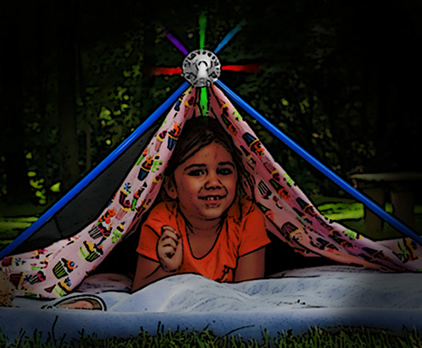 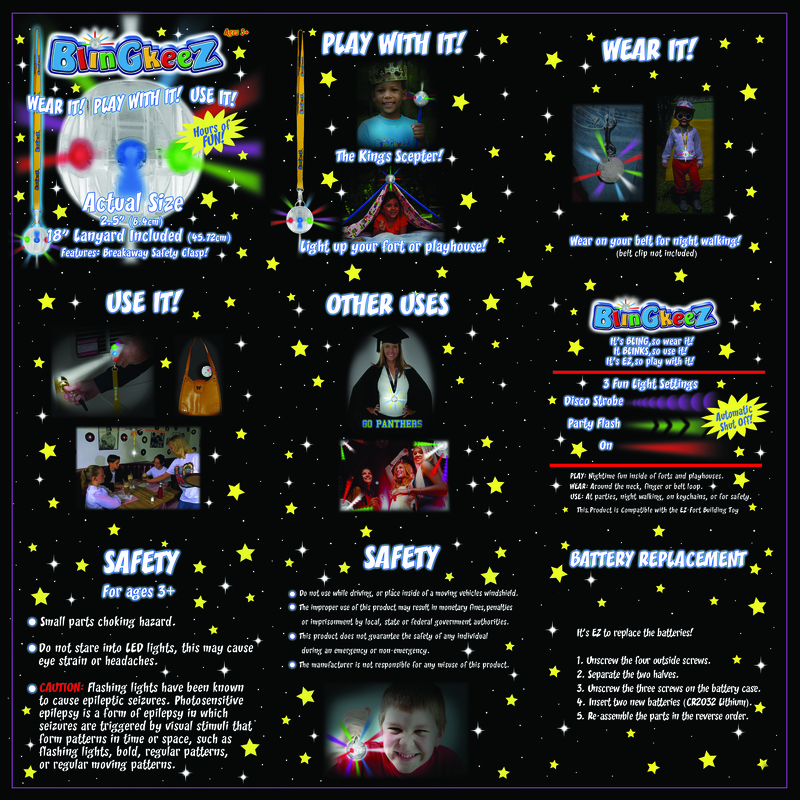 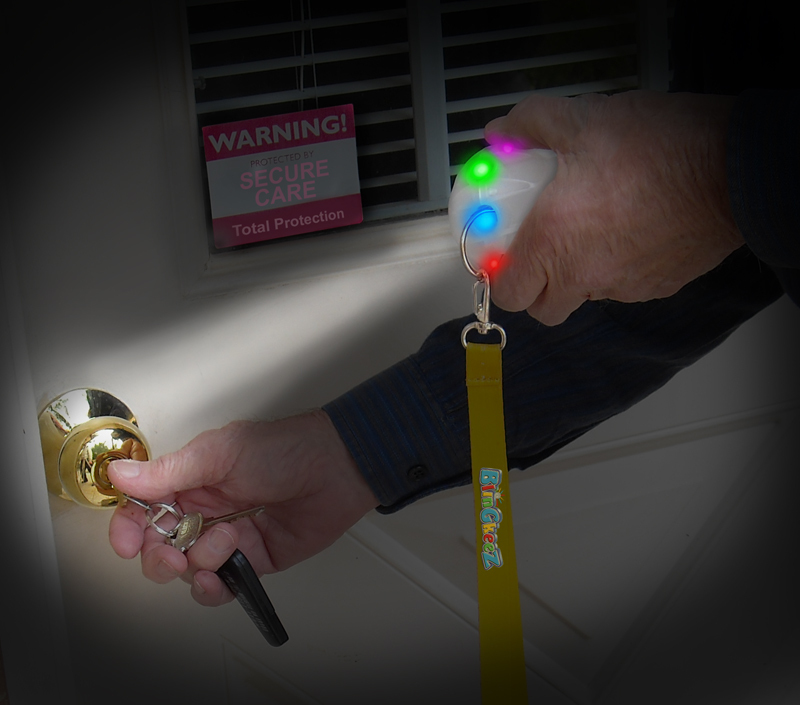 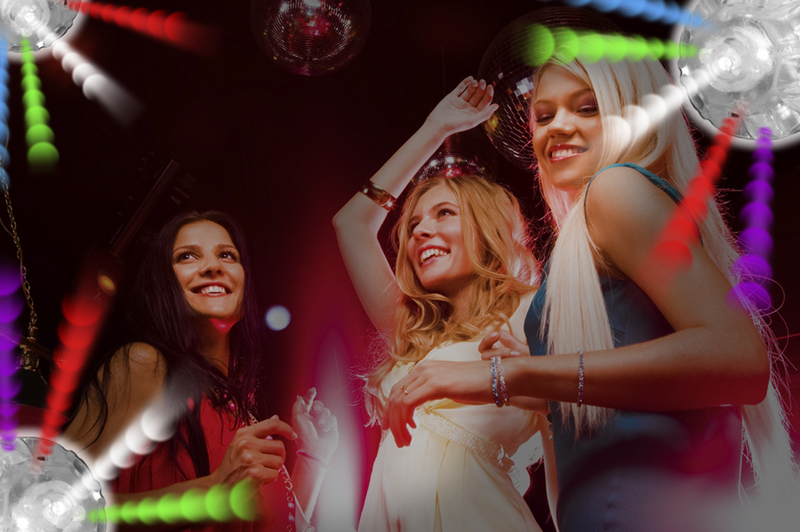 "BLINGKEEZ: Light Up EZ-Fort or Your Awesome Party! 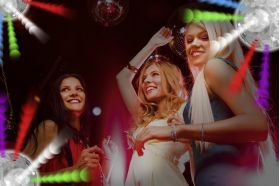 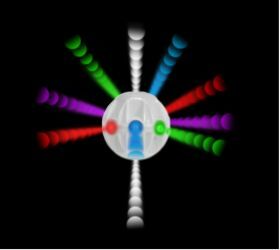 "的最小数量是1.